Nerves is proud to support industry leader Barry Callebaut in its bold ambition to make sustainable chocolate the norm by 2025. 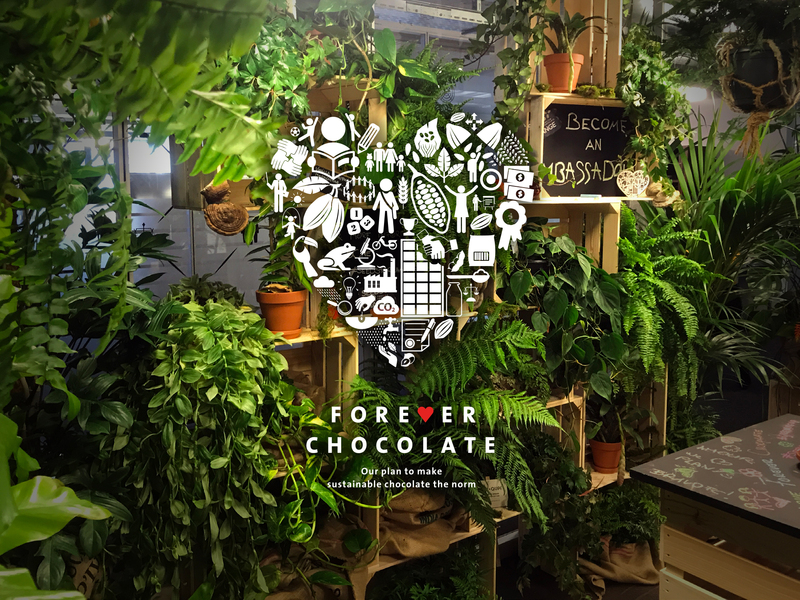 Barry Callebauts' Forever Chocolate program evolves around four key areas: Prospering Farmers, Zero Child Labor, Thriving Nature and Sustainable Chocolate. The launch of the progress report was celebrated in Zurich and other regions with the Forever Chocolate Day.